Jayachandran (JC) Alloys Private Limited is one of the leading Battery and Lead recyclers in india. JC is location in Coimbatore, Tamilnadu, India. JC currently produces various grades of high quality Lead alloys and Lead oxides. JC is well known for its sound environmental friendly recycling and its care for the environment and safety of the employees. 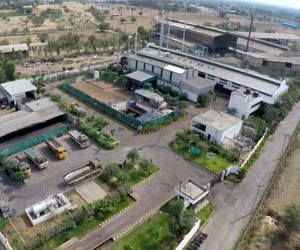 Jayachandran Alloys – A company that believes in evolution coming from an orchestrated investment in men, materials, methods and management, is adapting itself to the changing market scenario. Its progress over two decade has helped the company understand that change is the only constant.